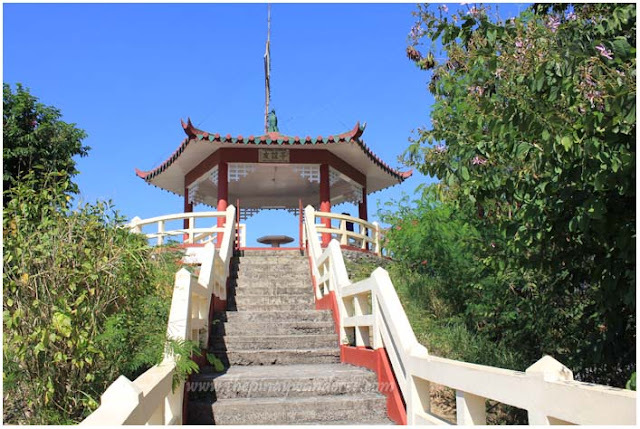 Home » Filipino Chinese Friendship Pagoda , food trips , La Union , La Union Botanical Garden , Ma-Cho Temple , San Fernando City , Tomb of the Unknown Soldiers , travels » In and Out of La Union in One Day! In and Out of La Union in One Day! I knew from reading a lot of websites that La Union is famous for surfing, it being the surfing capital of the north. 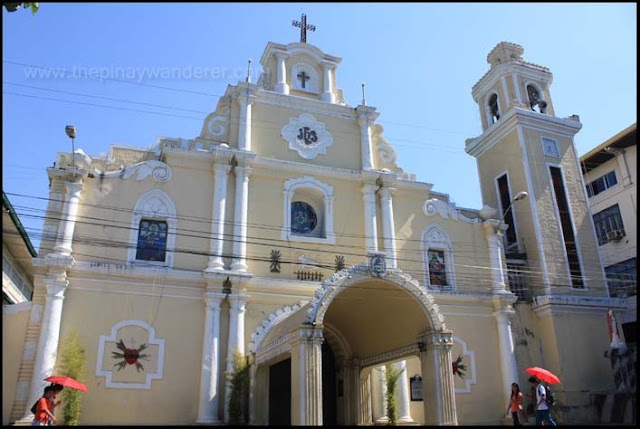 However, if you have only a few hours in this province, particularly its capital San Fernando City, there are nearby attractions you can visit and explore. 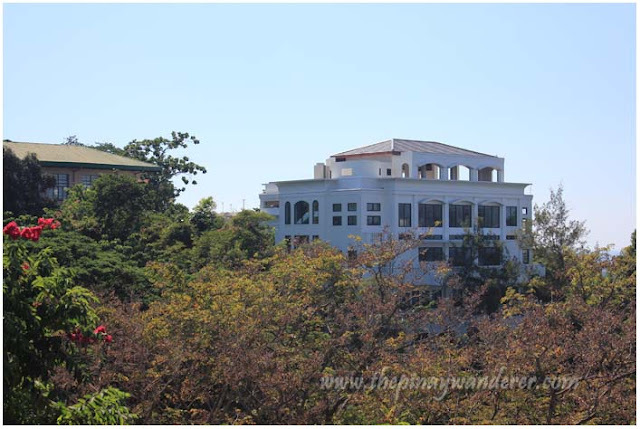 Also overlooking the City is the Capitol Hill, where, as the name suggests, the La Union Provincial Capitol Building is located. 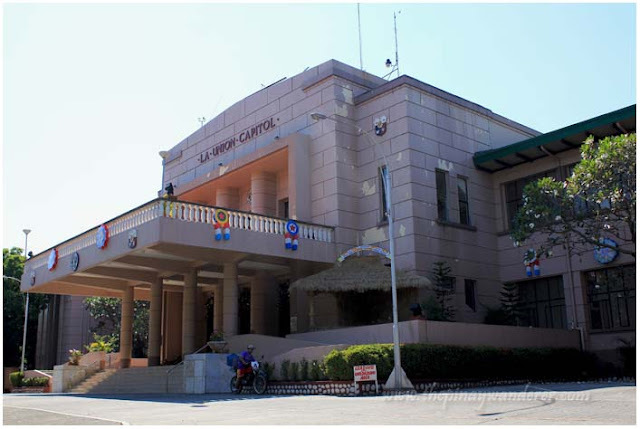 It is also where several provincial offices are located, including the La Union Provincial Legislative Building above. The first three attractions above we visited last 2011, the last two sites last year, including Pindangan Ruins, which I will write about on my next post. We also stopped by the Church (Cathedral of Saint William) to pay respect, offered thanksgiving too for our safe trip here (and back). We visit San Fernando City from time to time kasi I have relatives in there, but di ko pa napuntahan diyan sa pinuntahan mo hahahaha. Dun lang kami sa bahay nila o sa centro park naglalakad ano ba yan. Hindi ka nagpunta sa Thunderbird Resort ba yon? la union's sulit in getaway then. ang dami pala pwede puntahan for a day. Hmm, pag napabalik ako ng La Union, mai-try yang Viron bus.. Yun Pagoda, wala na yung mga vandalism? Sayang kasi ang ganda talaga ng view dun. At yun ang di ko nagawa sa La Union, ang mag-food trip! 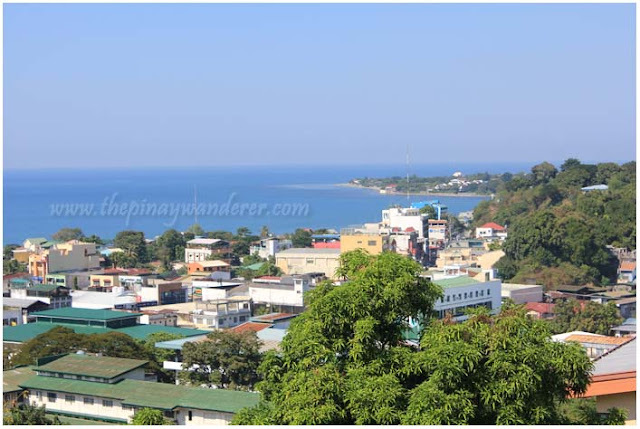 Dami parang tourist attraction sa La Union malapit din ba yan sa Pampanga? Medyo malayo na girl, mga 3-4 hours siguro from Pampanga to La Union. Napagoda ka pala! Kakamiss this diyan. Sunset ako nag-emote diyan, LOL! Hi Jemille! I'd like to help but I haven't been to Thunderbird yet, sorry.